2P Thermo Shield Superstretch + Fleece (inside). 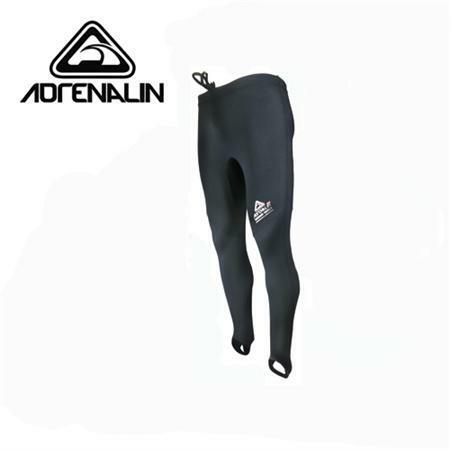 Ideal for winter these paddling pants will keep you warm whilst providing maximum comfort and protection. Use on their own for warmth and wind protection or under your drypants.